I’m a big promoter of upcycling trash to treasure. 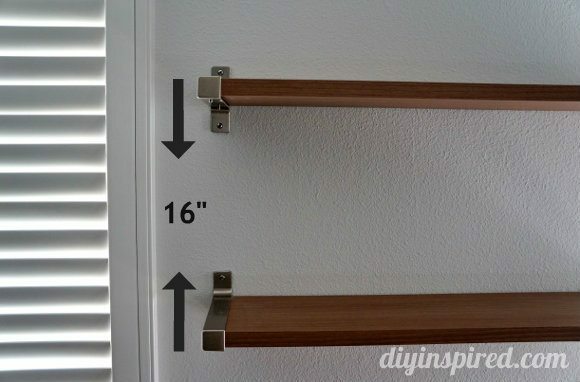 This time of year (any time, really) is a great time to reduce, reuse, and upcycle trash into something new, useful, and beautiful. 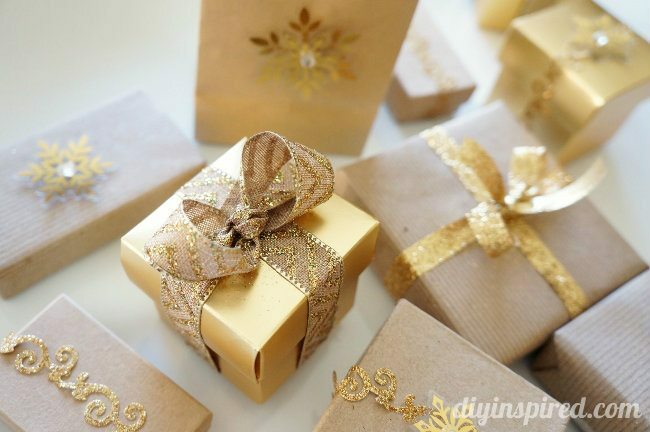 A simple way to do that this holiday season is through gift wrapping. 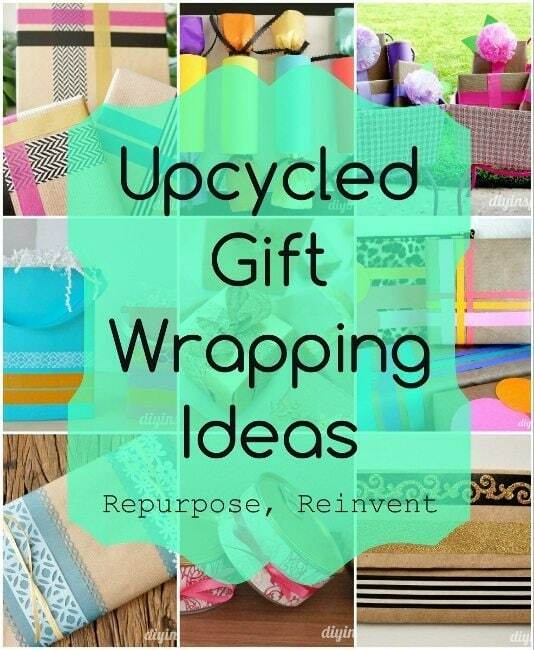 I’m no stranger to doing this, so I have a lot of upcycled gift wrapping ideas to hopefully help inspire you! 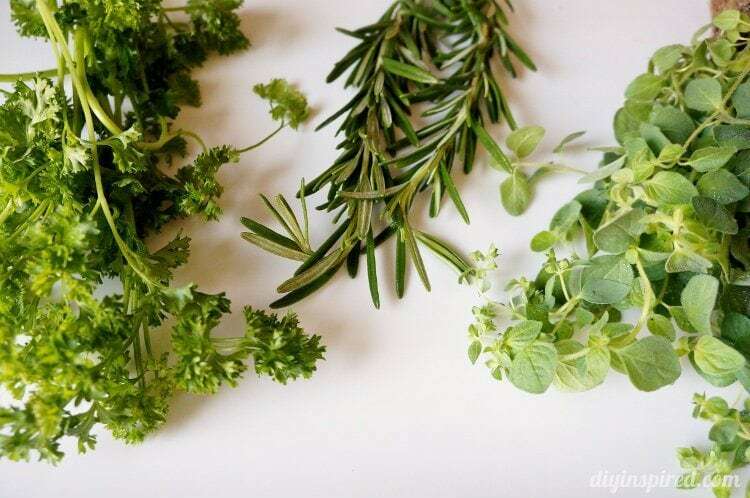 Recycle Small Boxes for Gift Wrapping – Small medicine boxes and the like are perfect for small gift giving. 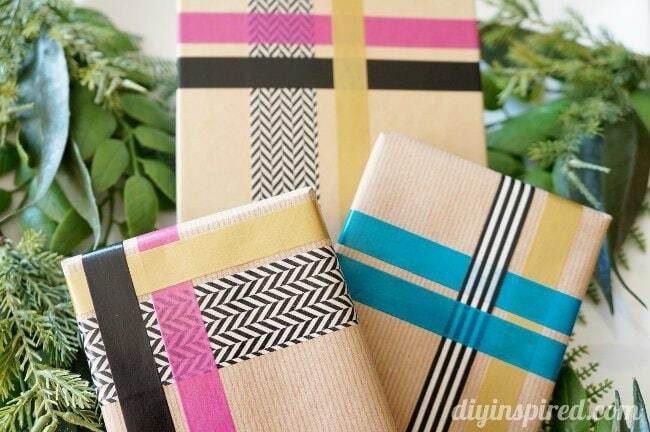 Washi Tape Gift Wrapping – Brown grocery bags or packing paper work nicely for gift wrapping. 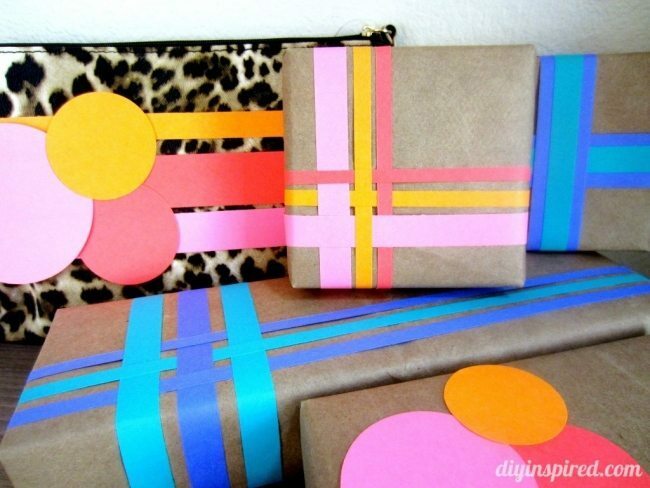 Just add pops of color with decorative tape . 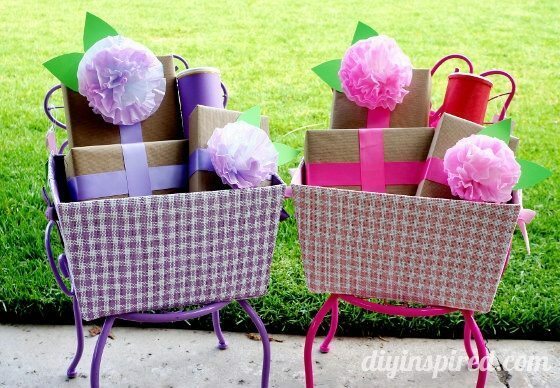 Recycled Food Containers & Dyed Coffee Filter Flowers – Cracker boxes and cereal boxes are the perfect size for many gifts. 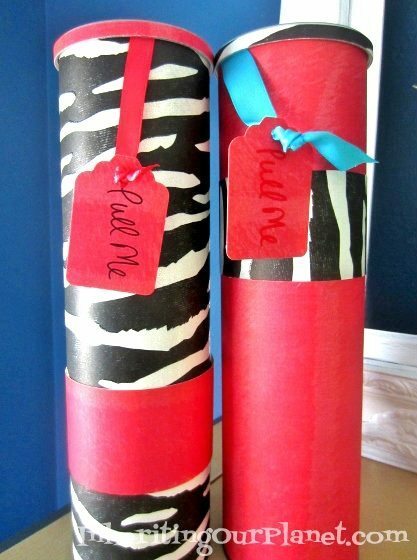 Brown Paper Bag with Neon Color Gift Wrapping – You can also use colorful paper to embellish small gifts wrapped in brown paper bags. 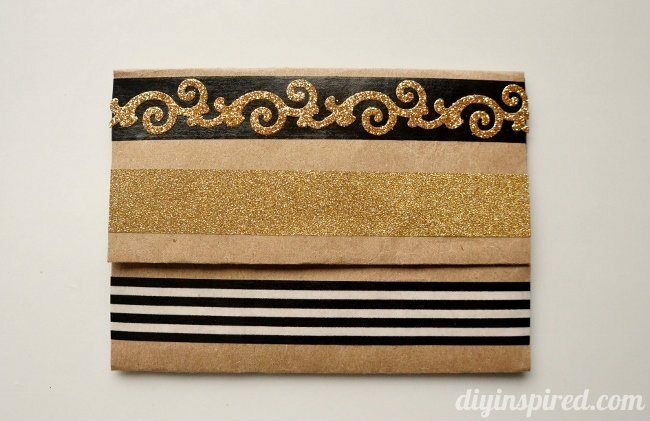 DIY Repurposed Gift Card Holder – A regular sized brown shopping bags will make four gift card holders. 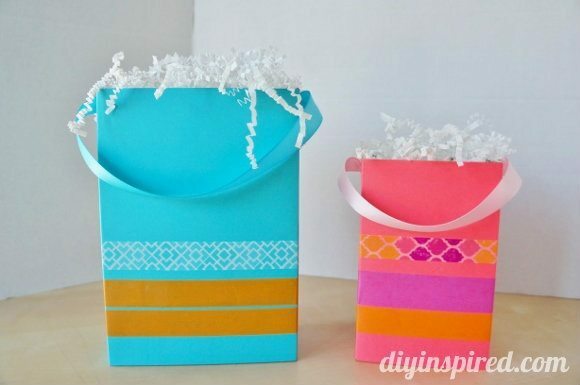 Recycled Box Gift Bags – Cut the top off a food box and add a ribbon handle for an instant sturdy gift bag. 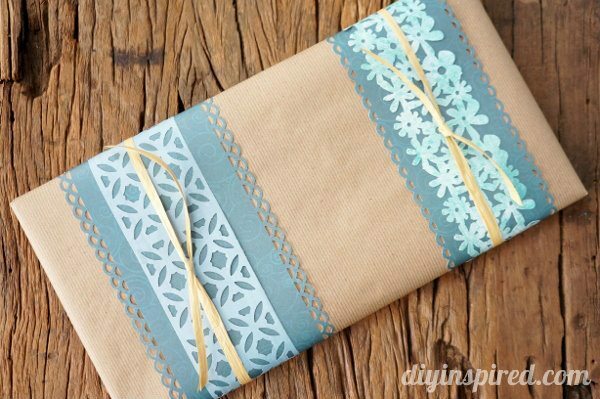 Border Punch Gift Wrapping Embellishments – As a Crafter, I keep a bin of scrap paper. 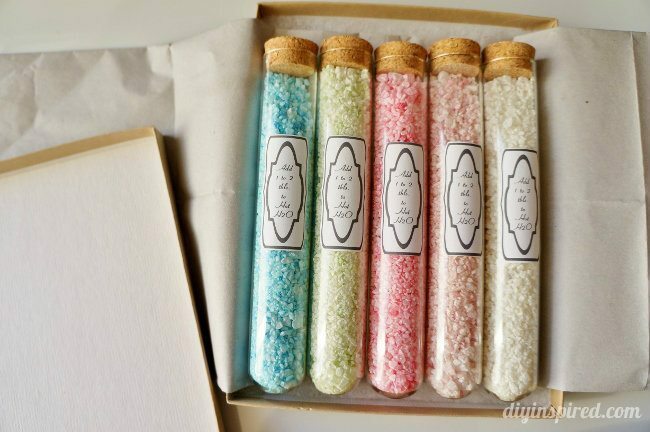 Use a craft punch and glue them on gifts for embellishment. 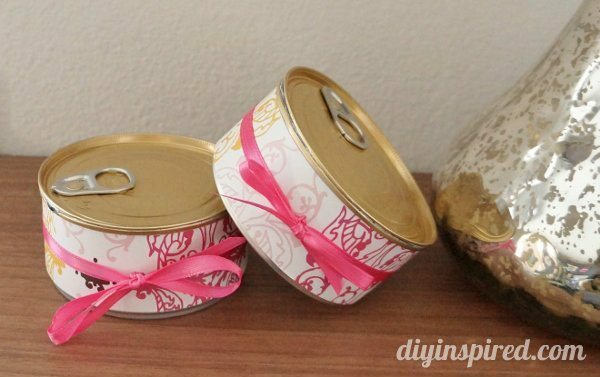 Recycled Gift Wrapping Idea: Pop Top Cans – Thoroughly washed tuna cans make fun and unique gift wrapping for small gifts. 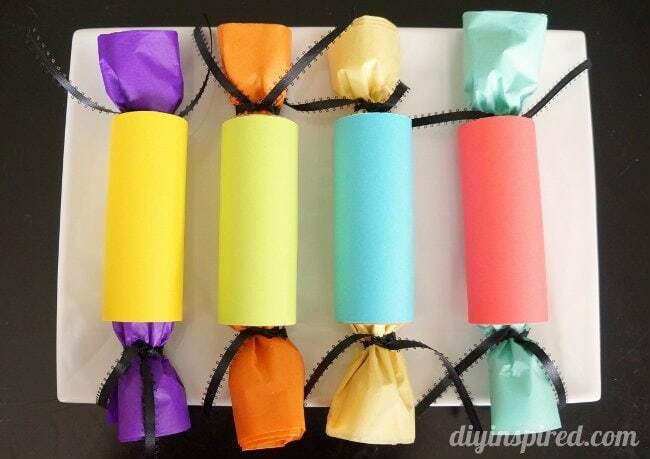 Toilet Paper Roll Gift Wrapping – Wrap toilet paper rolls in pretty paper and slide a gift wrapped in tissue paper inside. 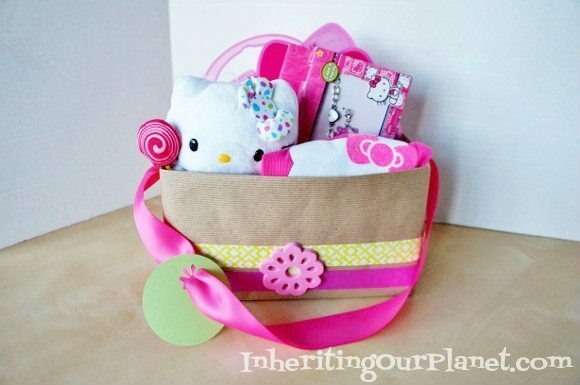 Themed Recycled Food Box Gift Bags – Make your gift match the party theme, like this Hello Kitty gift bag made out of a food box. Pringle’s Can “Pull Me” Gift Kits – Pringles cans are a fun shape and size for anything from nail polish kits to t-shirts.